Whether you know exactly what you want or have no idea where to begin, click below and all your point-of-sale answers await. You can browse and buy from our extensive inventory of POS solutions, or get assistance from our support team who brings over 16 years of experience in helping businesses just like yours get up and running. ISO? Agent? VAR? Developer? Acquirer? Regardless of what area of the industry you’re in, POS Portal has the solution for you. 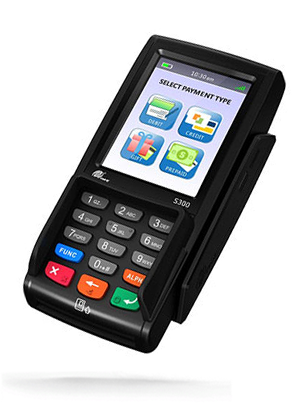 And, with over 16 years under our belt, we know a thing or two about how to get payments hardware from A to B, quick. Whether it’s full deployment services, an industry-specific CRM solution, or terminal purchases for your merchant, you’ve come to your one-stop solution.